Iluso has a great track record for providing us with some of the wildest, most adventurous jazz albums out there. I think I’ve become acquainted with the label through dMu’s Synaptic Self, which was a true revelation to me! 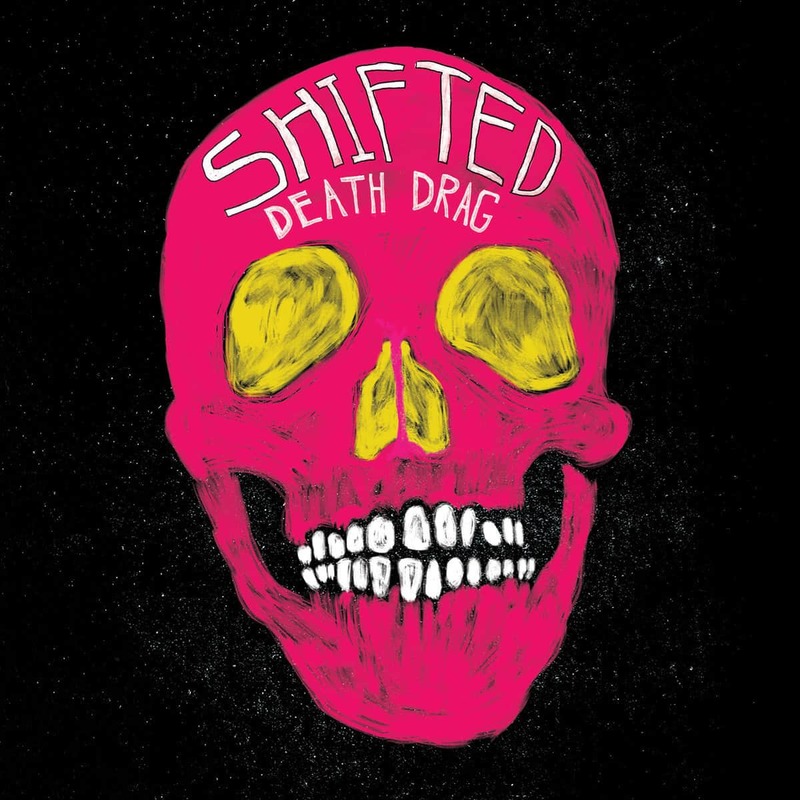 Today, they’re back with Death Drag‘s debut album, Shifted.